We are located just north of the Red Mountain Freeway. 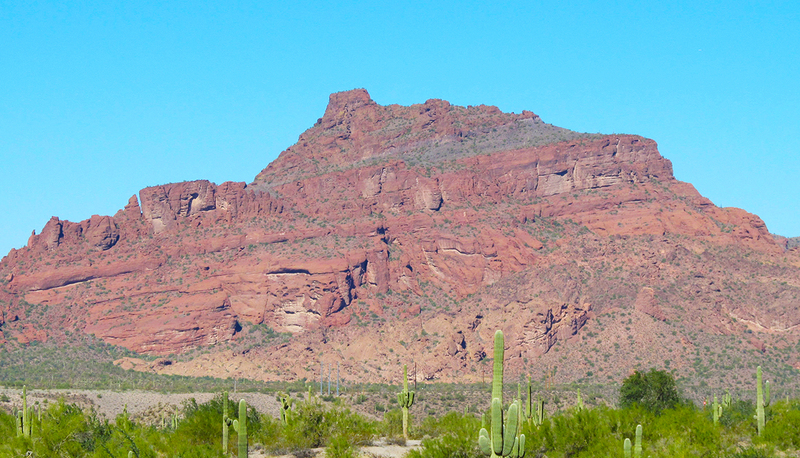 Commonly referred to as Red Mountain is actually Mt. McDowell, part of the McDowell Mountains. Our main plant manufacturing quality landscape materials. 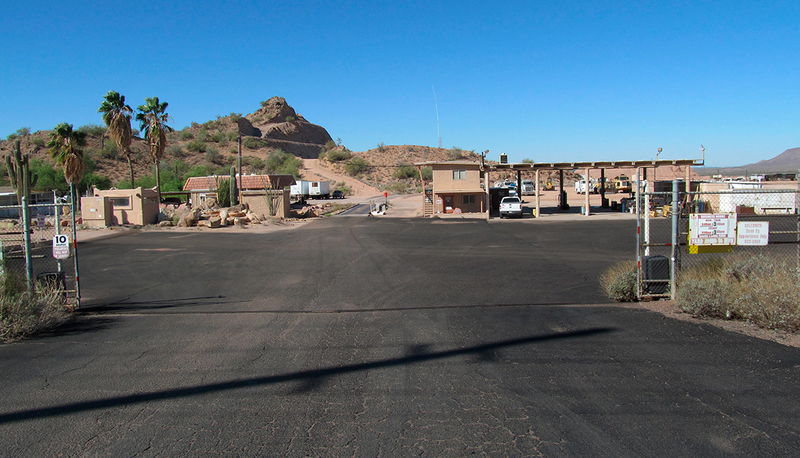 As you are headed to the Salt River for tubing, we are on the left. 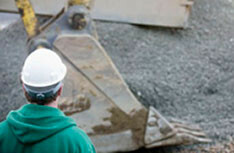 Landscapers, General Contractors or Property Managers. Whether you need landscape rock for your construction project, a current property or need a quote for landscape material. 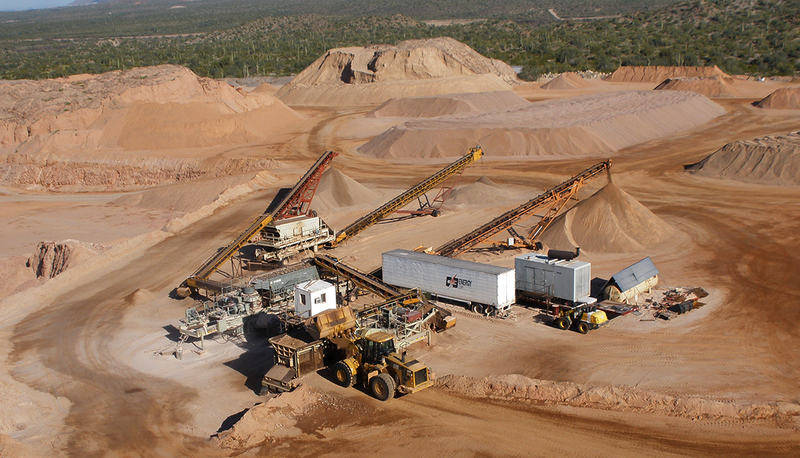 Red Mountain Mining can help you meet your project goals using our high quality landscape material at contractor prices..
State, County or Local City. 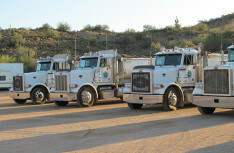 Red Mountain Mining helped pioneer one of the first certified landscape products used on the freeway’s in Arizona. Our quality control can provide landscape material that meets your specifications. Both today and in the future. Do you need a particular landscape spec on your project, give us a call. 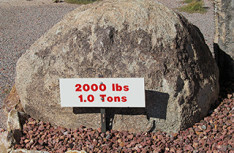 Red Mountain Mining can deliver your landscape product at affordable rates. 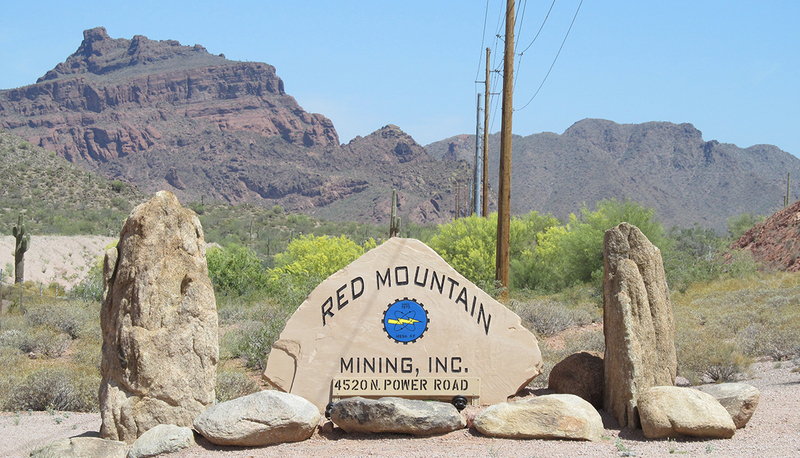 While it is true that Red Mountain Mining is a wholesale distributor of decorative materials, we do sell to the general public. We have a display yard located around our Administrative building with samples of our materials. Come in and ask for a sample bag and take the product home to compare. We have provided links above to access pictures of our products. There is also a calculator to help you figure out how much material you may need. As a wholesale manufacturer of decorative materials we can help you with your small, medium and large community projects. No matter if you are a small city community or a major developer, we can give you competitive rates that will help you bid your projects. Call us at 480-832-3390 and speak to our staff to help you get the product you need. 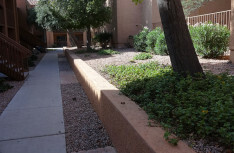 We provide high quality landscaping materials for any type of project. Our Pink Coral is our most popular color due to the natural landscape here in a the valley. Our landscaping materials are made with extremely high quality standards to ensure your material will always be consistent in color and dimension. The area we mine for this material is rich in quartz monzonite (which is a quartz that is typically harder than the average quartz or granite). Combine this wonderful geographical element with strict color and quality standards and you have landscaping material that not only will last longer than most landscaping materials you have the same rock today and if you ever need to fill in on down the road. Let us help you put a quality landscaping materials in your yard, site or project.